More and more companies are using the virtues of data driven planning and decision making. Slowly but surely, businesses are being run with scientific precision. This means that aspects of risk and uncertainty are not tackled with gut instinct, but with a combination of collective and collaborative intelligence as well as a process that is often called “Test and Measure”. The results of the tests for some companies are becoming part of the historical meta data that fuels the experience base of the company. 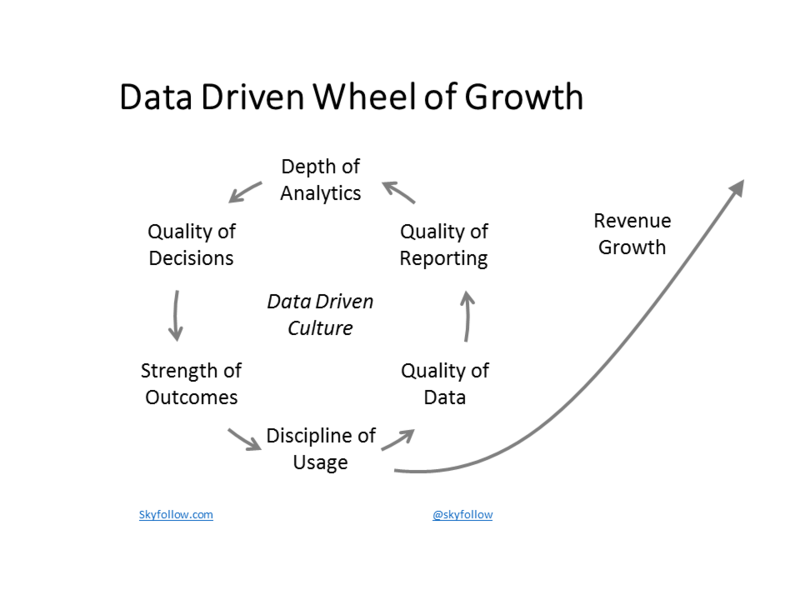 The notion of leaving a trail of facts (data) showing the outcomes and providing a foundation for decisions becomes more acceptable as the tools for capturing, measuring, comparing and analyzing meaning of data and decisions matures.